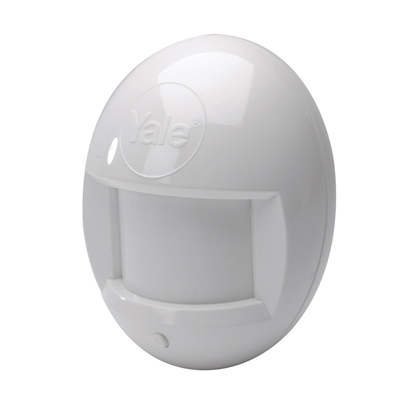 The Yale 6000 series alarm system is able to connect wirelessly up to 20 accessories ensuring that every area within/surrounding your home or office are always securely monitored. 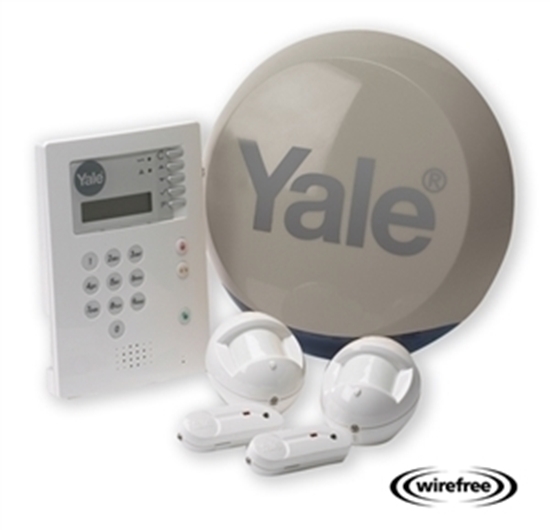 The Yale Home Alarm Kit is a wirefree fully functional alarm system ideal for a family home. The basic kit is pre-programmed, but can be customised with a large range of accessories that are compatible with the system.